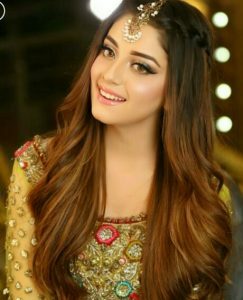 Alizeh Shah has a med for herself in the industry in a very short time. The girl started out in supporting roles and is now getting full fledged lead roles due to the love of people she is getting. Alizeh is shooting projects and is also putting forward different looks she can carry with fashion shoots. People loved her last shoot where she turned herself into a beautiful bride. This time also she has kept up with the wedding season. 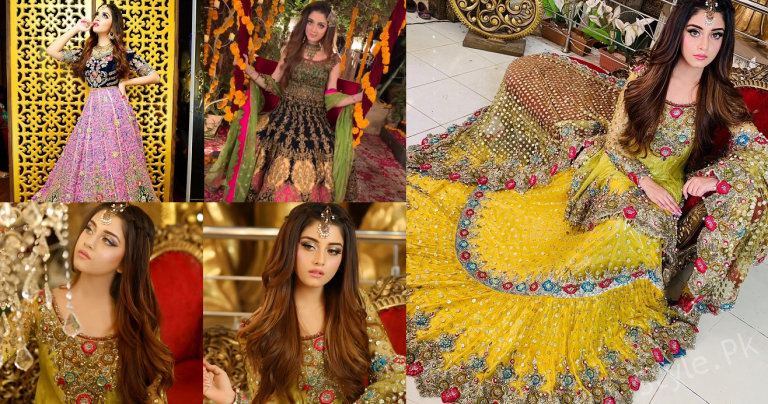 Alizeh is wearing a yellow outfit embellished with multi-coloured work while her hair and makeup are matching the vibe she is building. 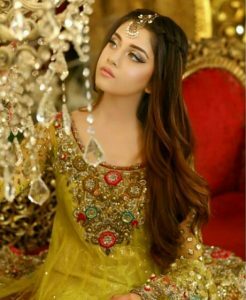 Alizeh Shah is looking beautiful as always and people are going to love the shoot due to her confidence. 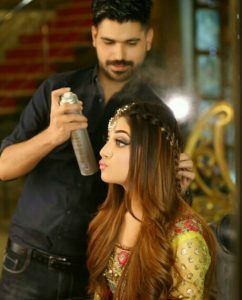 Check out the Mehendi look of her shoot. 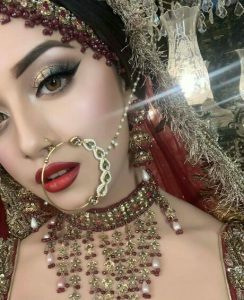 And this is Alizeh’s look for a Baraat bride.